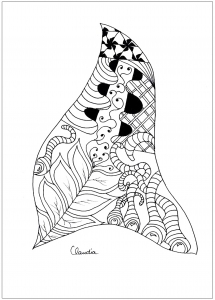 This owl give you the key of its coloring page. 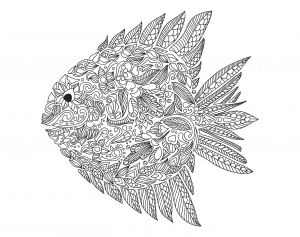 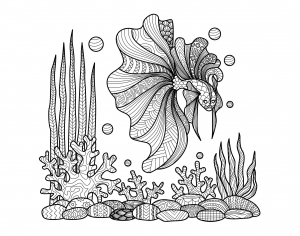 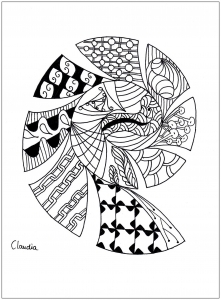 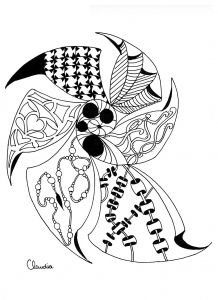 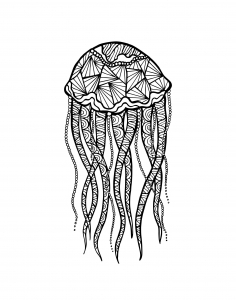 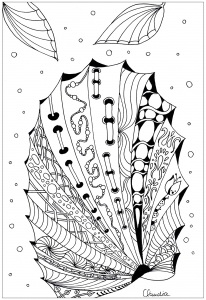 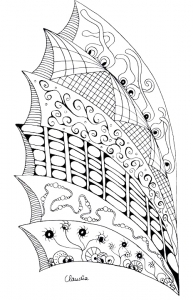 Our news species of "Zentangle" fish. 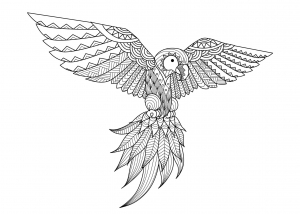 Too details in this owl ! 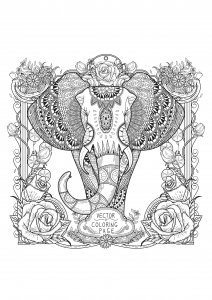 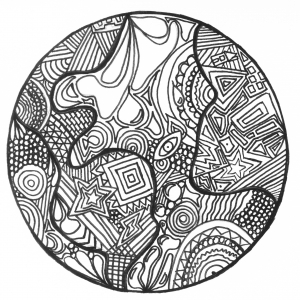 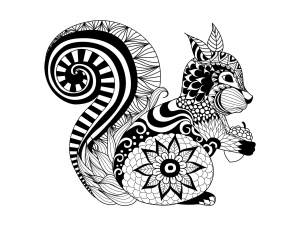 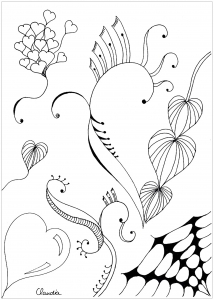 Tall like an elephant, Beautiful like a Zentangle ! 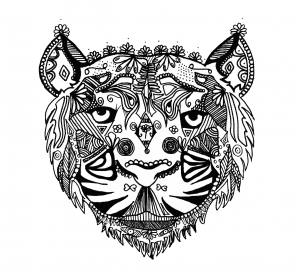 A tiger, make style "Zentangle" !